11. Aids your split ends. Give your split ends second chances and don’t haste in cutting them down. Try the magic of petroleum jelly and apply it in the dry ends of your hair. Let it stay for twenty minutes before washing with conditioner. Do it for several times, and you’ll see the recovery of your split ends. Mix about two teaspoons of petroleum jelly with a few drops of cinnamon if you have a shoulder-length hair. Add more if your hair is longer. Apply it to your entire hair. Let it stay for two hours. Grab your paper towel and dryer. Dry your hair before washing. The mixture will seal and provide shine in your hair. 13. 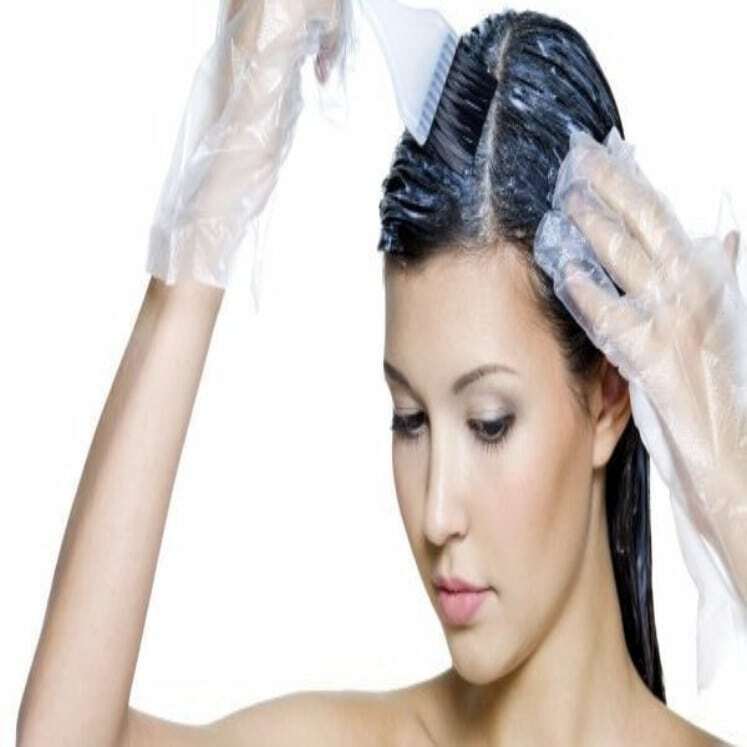 Protect your scalp from hair dye stains. If you love doing home hair dyes to yourself, then you might encounter the itchy and irritating feeling of staining your scalp. 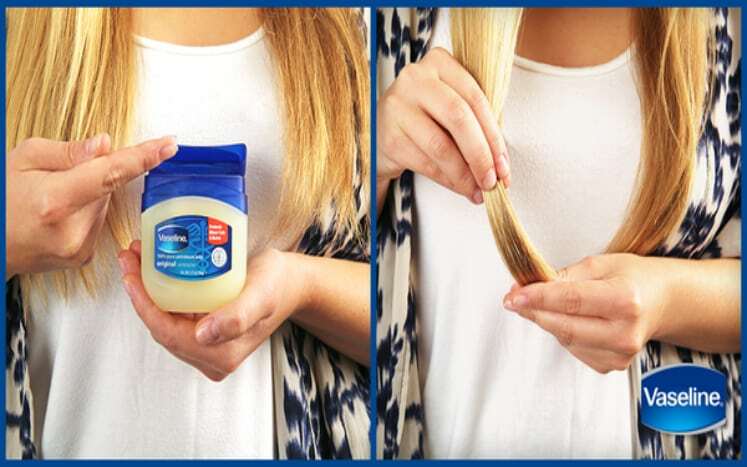 Worry no more, as petroleum jelly can ease and protect the scalp from the stains. Directly apply it to the hairline before having your dye. 14. Useful for restoring leather. Petroleum jelly is not limited to human-related beautification only. It can restore and bring shine to your old leather shoes, bags, and purses. All you have to do is prepare a thin cloth, dab to the jelly and apply to the leather surface items you need to restore. It will be a great hobby to lubricate your cuticles with petroleum jelly before going to bed. You’ll get a healthy, glossy, and substantial cuticle for doing this every night.